With many years of experience, we know how to fulfill customers' requests and how to serve our customers better. For Honesty in business, as Honesty can save time and get more business, so we choose honest ways of doing business with you. For Profit in business, we only work for fair profit, as we know less profit can get more and more future business. 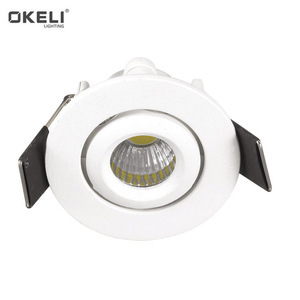 factory price led cob gimbel light led ceiling light 360 degree rotatable spotlight Features 1.High brightness CREE COB light scource , luminious efficiency reaches 110LM/W 2.Rotatable spotlight ,it could be adjusted the angel you want ,so that the paint or the clothing could be seen more brighter . 3.ADC12 Aluminium alloy Material ,thicker than normal aluminium and heat dispassion works better . 4.COB gimbel light easy to install ,clean and maintain,works as long as 30000-50000 hours . We are looking forward to cooperating with clients world wide of commen development . : : 1.Q:Are you a factory or trading company9 A: We are a factory. 4.Q:How does your factory do regarding quality control9 A:"Quality is priority. 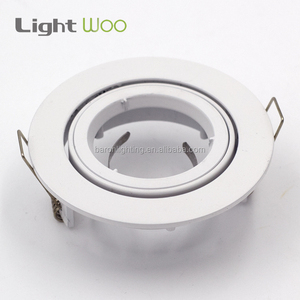 9.The lamp body adopts good quality aluminium alloy, the weight is light, good quality toughened glass lampshade,with the feature of excellent corrosion and shock resitance. 9.The lamp body adopts good quality aluminium alloy, the weight is light, good quality toughened glass lampshade,with the feature of excellent corrosion and shock resitance. If you are very urgent to get the price, please call us or tell us in your email so that we will regard your inquiry priority. Of course the excellent service, competitive prices and on-time delivery are available. 2. Do you have international certifications9 ----Yes, now we have the CE and ROHS certifications. Of course, if your quantity is big enough, the certification which you need could be made by us. Alibaba.com offers 3,096 rotating spotlight products. About 15% of these are led spotlights, 1% are led flood lights, and 1% are spotlights. 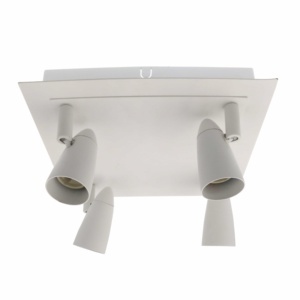 A wide variety of rotating spotlight options are available to you, such as aluminum, aluminum alloy, and iron. You can also choose from ce, ccc, and bv. As well as from gu10, e27. And whether rotating spotlight is free samples, or paid samples. 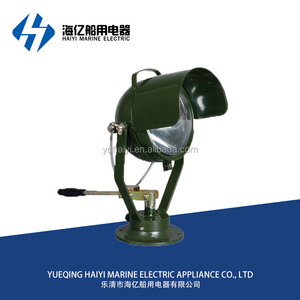 There are 3,098 rotating spotlight suppliers, mainly located in Asia. 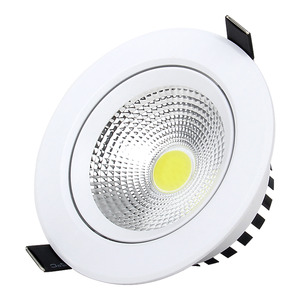 The top supplying countries are China (Mainland), India, and Turkey, which supply 99%, 1%, and 1% of rotating spotlight respectively. Rotating spotlight products are most popular in North America, Western Europe, and Eastern Europe. You can ensure product safety by selecting from certified suppliers, including 275 with ISO9001, 212 with Other, and 42 with ISO14001 certification.